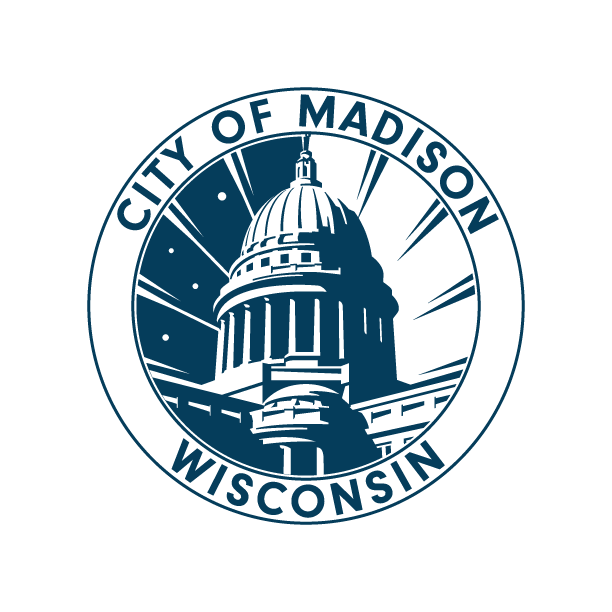 50% of Madison's population are tenants. A good number of those moved this past weekend, with their leases beginning or ending on August 15. But not all new tenants are prancing around their glorious new apartment, and soaking their sore muscles in glowingly lit clawfoot tubs. For some, the fairy tale that might have been true when they signed their lease is anything but, now. This one's for you guys. MOVE-IN MEANS CHECK-IN! This step could save you lots of money and stress when you are moving out later on! Your new landlord is required to give you a check-in sheet and you have 7 days to return it. If they don’t give you one, get one from us! We have them in office and on our website. Be very detailed and keep a copy for yourself. Take pictures/videos and get a witness to sign for any foul odors. If your landlord promised to make repairs before you moved in, these should have been written into the lease with a date for completion. If there are any issues or delays, report these to the landlord in writing. If you want to force your landlord to take action, you can take the steps outlined on our repairs page (this is true even if the apartment's dirty or infested - technically, those are repair issues), ending in calling the building inspector. Our repairs page is here. If you want to take care of the problem yourself, and get reimbursed, then follow these steps, and for the love of all that is holy, get it in writing. DEALING WITH OLD CARPET OR PAINT. Landlords are not required to do “routine” painting and carpet cleaning/carpet replacement in between tenants, or after a certain number of years, unless they made some other promise in writing. The only time landlords can be required to deal with painting or carpet cleaning is when there is a health and safety hazard such as lead paint, a tripping hazard, or a serious mold problem. In that case, follow the steps on our repairs site. That said, your landlord may be willing to paint or put in new carpet. They get to decide whether or not to allow you to do it yourself, whether to reimburse you for your costs or charge you for their labor, and they may require you to paint it back a neutral color. The same is true for any other alterations, like putting up shelves, planting a garden, etc. Get any agreements in writing, before you make the alterations! Break your lease. Being uncomfortable with your neighbors doesn't make your lease void, so you can move out and work with your landlord to find new tenants. You may still be on the hook for some or all of your lease. Call the police. If your neighbors are doing illegal things, the landlord will have a lot more ability to get rid of them if the police agree that there's a problem. Your alder or local district politician might be able to help convince the landlord to take action, if the neighbors are clearly acting illegally or being unsafe for the neighborhood. If your neighbors have threatened you, or been violent, you might be able to invoke the Safe Housing Act, and choose to remove them from the property, or get out of your lease. More info here. MY UNIT ISN'T READY. ATCP 134.09(6) says that "No landlord shall fail to deliver possession of the dwelling unit to the tenant at the time agreed upon in the rental agreement, except where the landlord is unable to deliver possession because of circumstances beyond the landlord's control." So, you can sue the landlord for your expenses if your apartment isn't ready. It's important to keep track of the costs that you have, as you're scrambling to set up housing! This can be tricky, but it's crucial in showing how much the landlord owes you. Small Claims Court tips are here, in case you end up there, but it's always wise to start with a letter to the landlord explaining how much (and why) you believe they owe you.